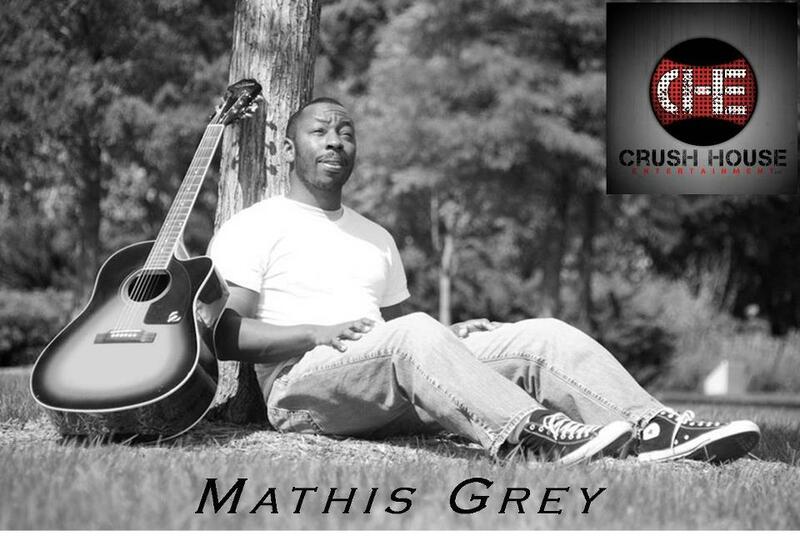 Mathis Grey live on “The BackStage Pass” show April 4th!! 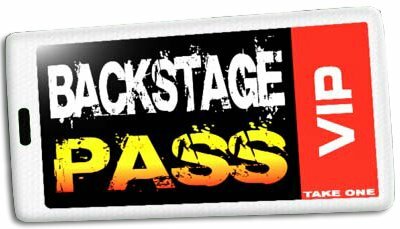 Catch me live on “The Backstage Pass” April 4th 2012 at 8pm!! Tickets are free and are valid for EVERY Wednesday night at 8PM. You must be 21+ to attend the show. It can be seen online from a computer, iPad, or any Smart Phone – Android and iPhone!!! It will be recorded for Fort Wayne Public Access. And you can be sure that YOU WILL SEE THIS ON REGULAR TV. This is NEW! MAJOR! Entertaining and innovative!!! Tune in, you’re going to LIKE it!!! 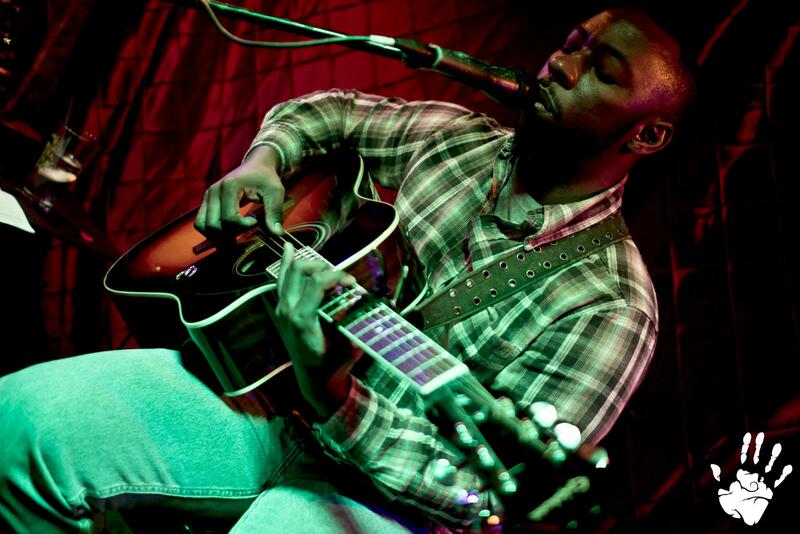 Next show is at “The Electric Brew” in Goshen IN April 7th 2012 at 8pm! Will begin shooting video for my new single “Magdala” this week!! Gonna start shooting the video for my new single “Magdala” off my latest album “Two Steps From The Road” this week and it’s gonna be awesome! Hope to have a video release party for it down the road so stay tuned on that. Great things coming this year from Crush House!! ‎”Someone Told Me Write A Love Song” free download at SoundCloud!! Tons of awesome stuff going on with Crush House Entertainment this week!! Wow what a great weekend!!! Lots more to come. This week we have Thursday:Mathis Grey live at the Elbo Room in Chicago, Friday: Catacomb and the band in CHE Studio… Saturday: Sierra Shame Label Signing Show at Yolo’s Event Centerwith special appearances by, Catacomb, J Tubbs, Mathis Grey, Zeke and the Geeks, and Crush House Models Inc. Then the killer after party at Early Bird’s Ultra Lounge. doors open at 7:30pm and show starts at 8pm. Next stop Chicago March 22nd 2012 catch Mathis Grey at the Elbo Room in Chicago IL at 9pm in the lounge!!! Summer Camp Battle of the Bands! The Summer Camp: On The Road Tour bring the magic of the Summer Camp Music Festival to your town. This February and March, the tour will visit the multiple cities across the Midwest searching for the best bands each one has to offer. 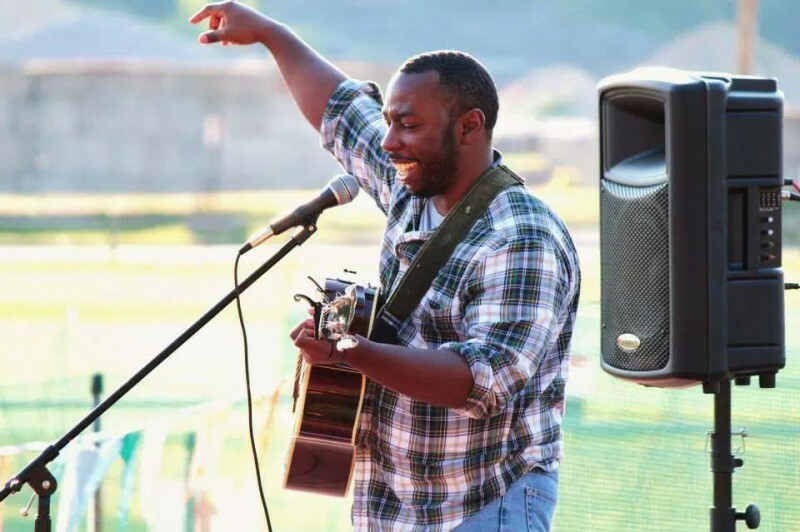 At every stop along the tour some of the area’s top performers will each play one set, letting the audience choose who will perform at the Summer Camp Music Festival in 2012. Check www.sonicbids.com/summercampontheroad to sign your band up for the tour and we’ll see you on the road! My songs “Sunshine” and “Marry Me” being performed at the Acoustic SpokenWord Cafe!! My songs “Midnight Angel” “Magdala” and “Steady” being performed at the Acoustic SpokenWord Cafe!! 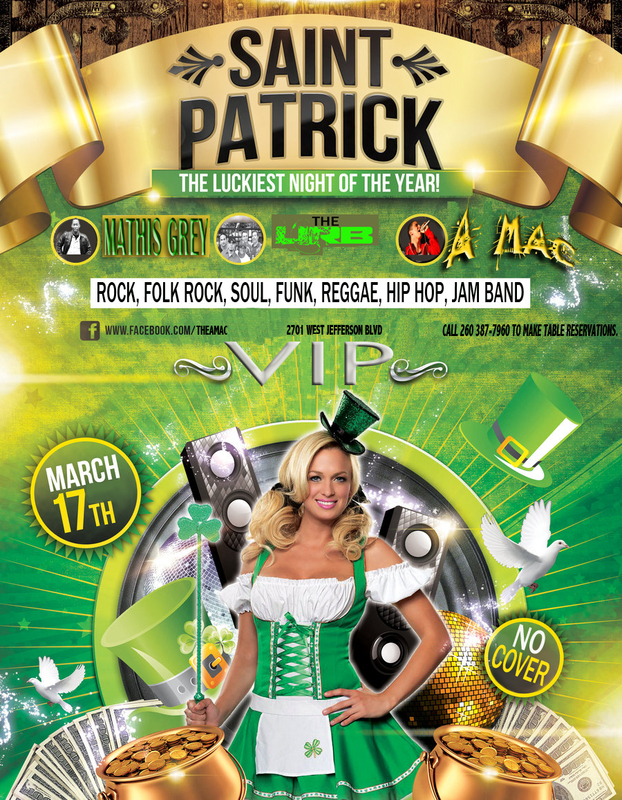 St. Patrick’s Day at VIP Bar & Grill With Mathis Grey, U.R.B and A Mac!! $1 Jello Shots, $2.25 Bottles of Bud Light and Miller High Life, $4 Long Islands, $6 Pitchers of Bud and Bud Light, Buckets of 5 Beers for $11! Special SPECIALS on Jameson and Green Beer on TAP!